We host four major fundraisers each year. Save the date(s)!! 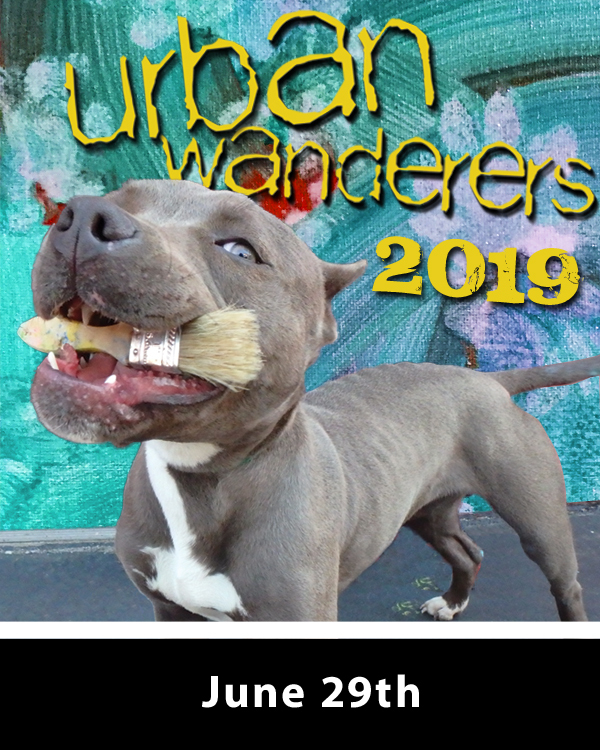 To learn more about each event, click the picture! 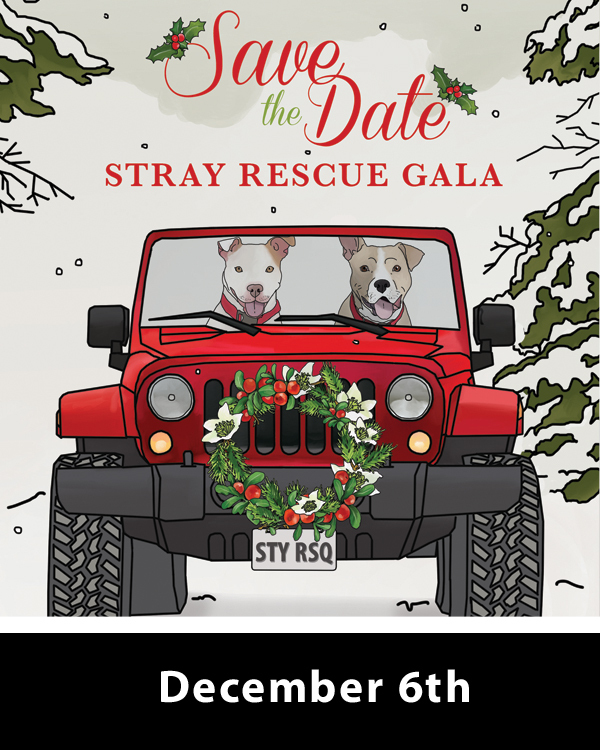 Find upcoming adoption and fundraising events that benefit Stray Rescue of St. Louis! 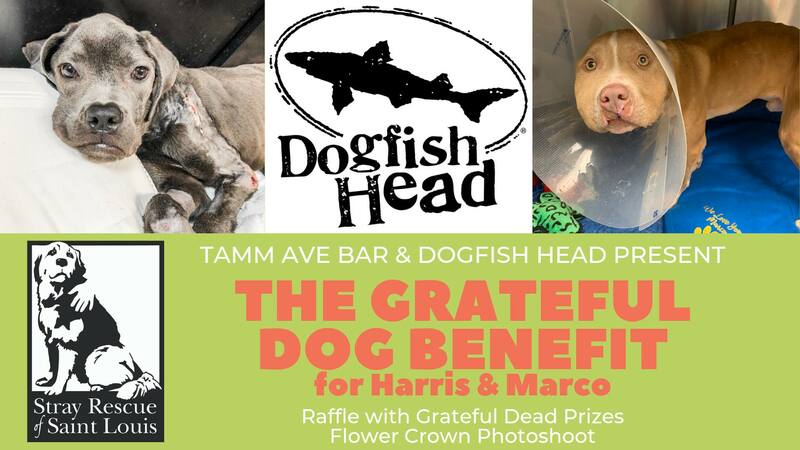 TAMM AVE BAR & DOGFISH HEAD PRESENT "The Grateful Dog Benefit for Harris & Marco"
Harris and Marco have been through so much and their fight isn't over yet! Join us for a Grateful Dead collectibles raffle sponsored by Dogfish Head Brewery! 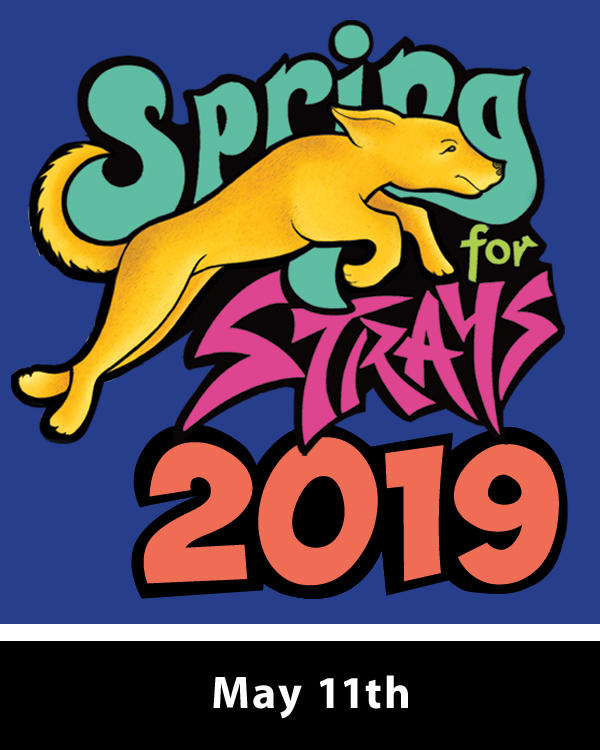 We'll be raffling off TWO DIFFERENT Grateful Dead baskets, for $1 per ticket and 100% of the proceeds go to Stray Rescue! Ready to come out of hibernation? We are too! 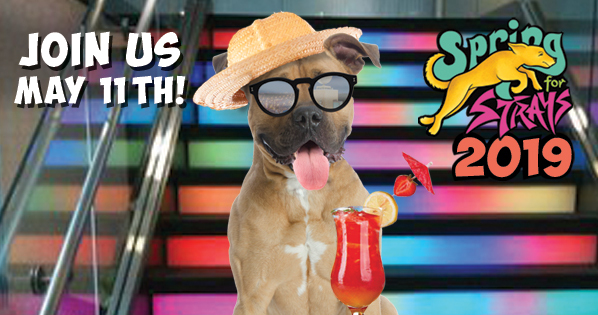 Join us for an afternoon of fun, frolic and fabulous sunshine on Saturday, May 11th for St. Louis' biggest rooftop event at the Moonrise Hotel! 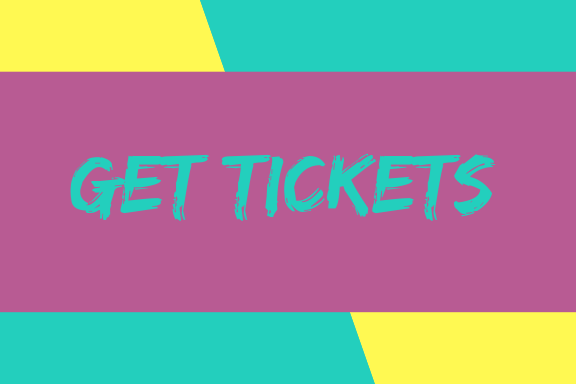 Tickets and Sponsorships available! Summer is right around the corner and it's going to be a hot one! 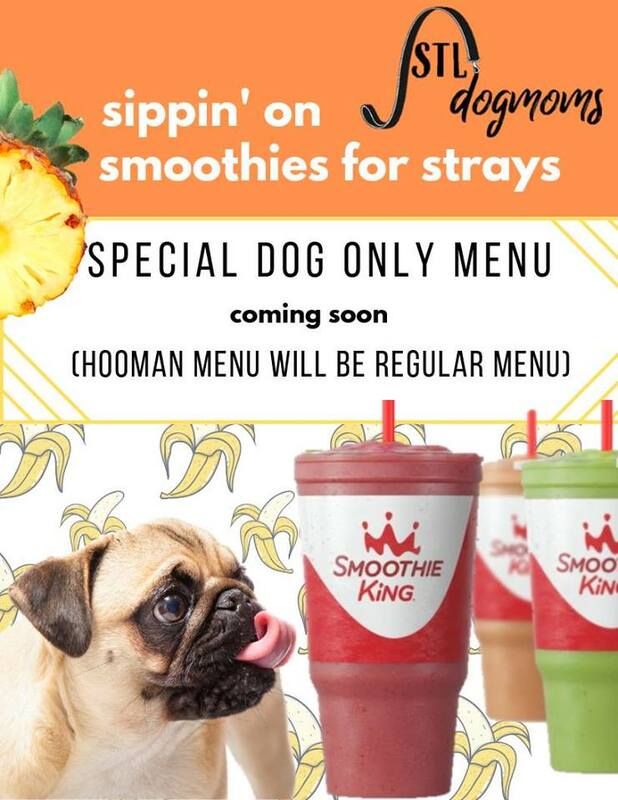 STL Dog Moms has teamed up with Smoothie King (Rock Hill) and Stray Rescue of St. Louis to make healthy smoothies to cool both you & your pup off! 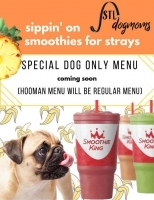 Stop by anytime on June 29th & 25% of all proceeds go to Stray Rescue! Join C.H. 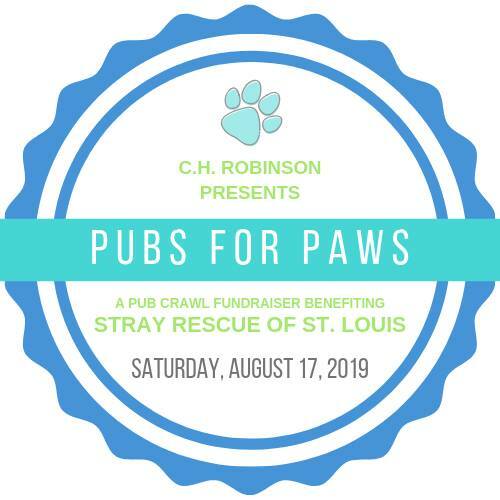 Robinson St. Louis for an annual charity Pub Crawl through the Soulard neighborhood to raise money for Stray Rescue of St. Louis! We'll start the day off at McGurks for lunch then make our way through several different stops (still to be determined - check back for updates!) and we'll wrap up the event at Llywelyn's Pub. Online registration is open now through June 30th so head over to the website and sign up to participate! You can register as an individual, a team of 10 people, or a team of 20 people. Unable to participate? You can still donate! 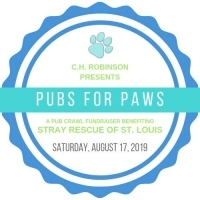 All the event's details can be found at the link below so share with your friends and help us help the fur babies of St. Louis! 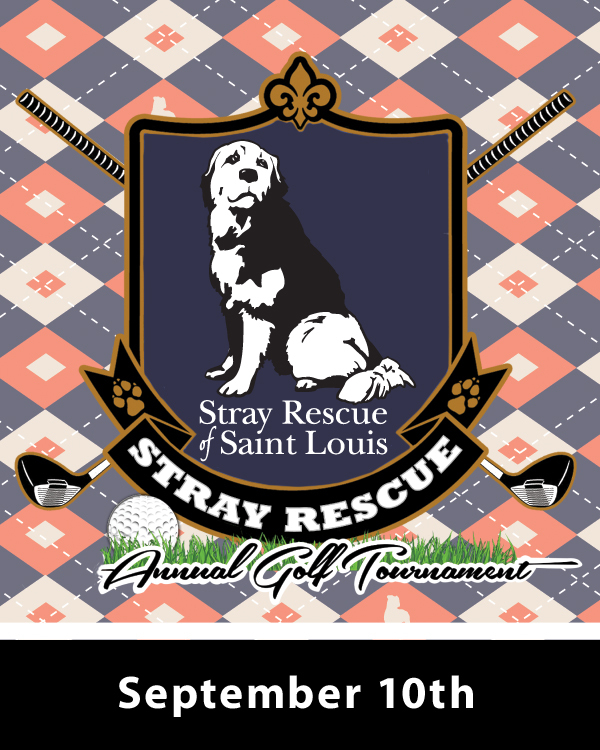 Join us on the course and golf FORE the lives of homeless animals in our city! It will be a beautiful day in Forest Park and so. much. fun.